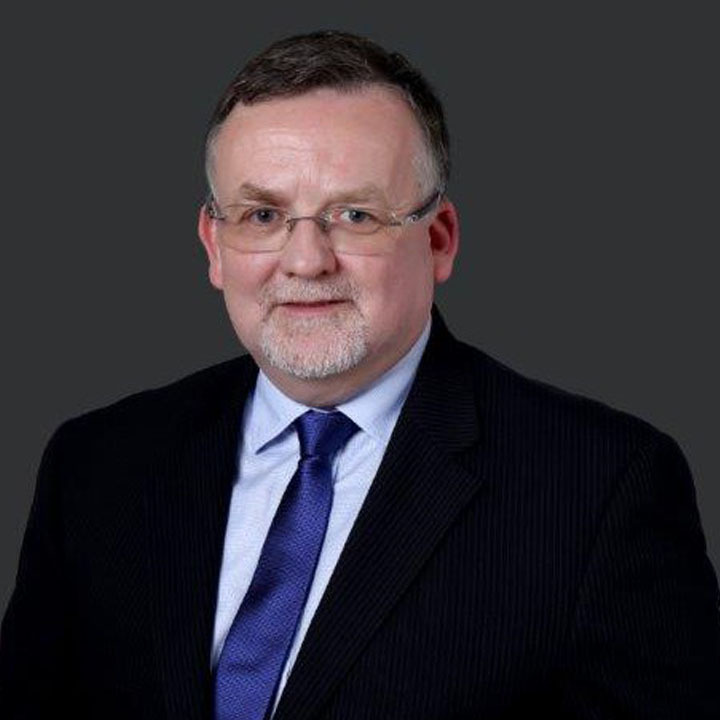 John is a commercial and contracts specialist with over 35 years’ construction experience; 19 years with contracting organisations and 16 years in consultancy and advisory with experience of many forms of contract worldwide. In this time, John has been a Party appointed expert in both Quantum and Delay matters. He has extensive experience in domestic and international arbitration including tribunal and panel experience in Arbitration and Dispute Adjudication and Resolution Boards. He is a registered Mediator, including appointment by the Court. John is well established as a lecturer and examiner for the Chartered Institute of Arbitrators and for FIDIC Caribbean Regional Organisation, as well as being a Committee Member for CIArb (Caribbean Region) and a member of the CInstCES Dispute Resolution Panel (CDRP). John’s experience is diverse in nature and geography and has been achieved across a wide variety of projects ranging up to AED 2 billion equivalent value and mega-projects of greater value. John prides himself on being client orientated, people and results-focused, and exceedingly resourceful with a proven track record of business enhancement, project and commercial recovery with a depth of dispute avoidance and dispute resolution experience in some very challenging environments.